Dr. Lawless is board-certified in family medicine and sports medicine. He completed his sports medicine training and family medicine training at Northwell Plainview Hospital in Plainview, NY. 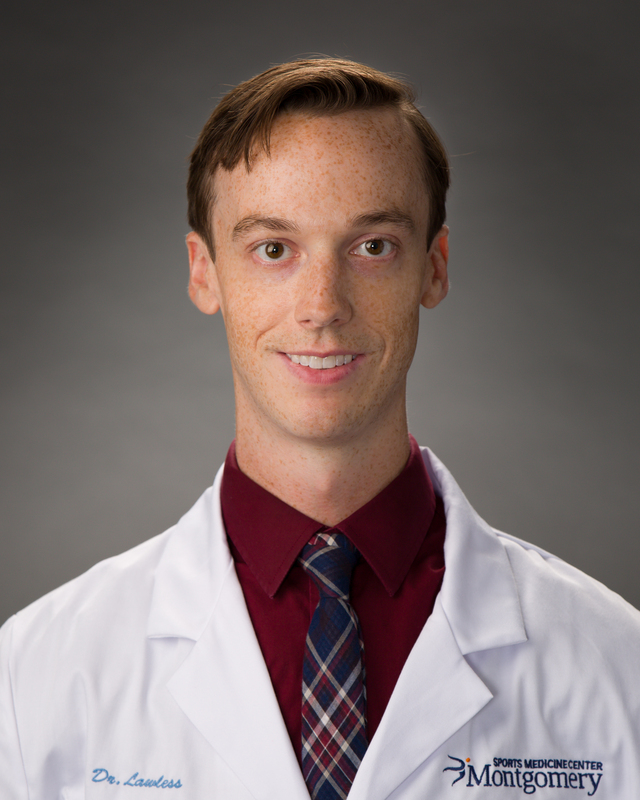 Dr. Lawless graduated medical school at Lake Erie College of Osteopathic Medicine in 2012. He completed a traditional rotating internship at UPMC Mercy Hospital in Pittsburgh, PA before starting his family medicine residency. He also was appointed a teaching associate in family medicine at Hofstra Northwell School of Medicine during his sports medicine fellowship. Dr. Lawless has experience with athletes of all levels. His experiences include team physician for LIU Post University football team, wrestling team, and men's lacrosse team, NY marathon planning committee and finish line coverage, NXT wrestling medical coverage in NYC, triathlon medical coverage, and medical coverage of various middle school and high school football games in Plainview, NY and Brookville, NY. His skills include, but are not limited to musculoskeletal care, diagnostic musculoskeletal ultrasound, ultrasound-guided musculoskeletal injections, osteopathic manipulative treatment, and trigger point injections.